A beautiful and classic anthology of frosty, magical short stories from acclaimed children’s writers. 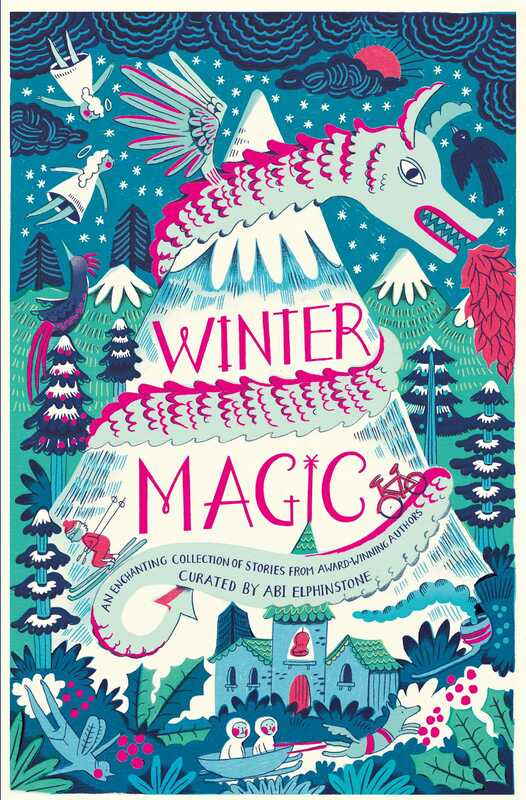 The Dreamsnatcher’s Abi Elphinstone heads up this gorgeous collection of wintery stories, featuring snow queens, frost fairs, snow dragons and pied pipers . . . from classic children’s writers Michelle Magorian, Geraldine McCaughrean, Jamila Gavin, Berlie Doherty, Katherine Woodfine, Piers Torday, Lauren St John, Amy Alward, Michelle Harrison and Emma Carroll.